Our doctors and nurse practitioners are experienced in supporting parents with all aspects of child rearing. As your pre-teen goes through puberty, they require additional support and reassurance in the physical and hormonal changes they experience. We understand the physical changes such as acne, growth spurts, premenstrual syndrome, and development of the reproductive organs that your child will go through during this time. 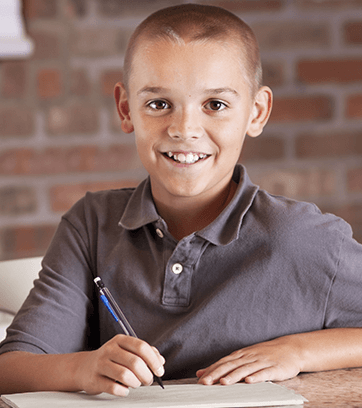 Our providers discuss these issues with you and your child to ensure they are prepared for the challenges and questions they may face as they mature. Our board-certified health care specialists offer comprehensive wellness visits to address all aspects of your child’s health and well-being. As your child graduates to higher level education, we provide all necessary immunizations to comply with school requirements. Highly experienced triage nurses are also available by phone for urgent care questions and concerns if your child actively participates in extracurricular activities. Please call your preferred CHC location in Newburyport or Haverhill to schedule an appointment for your maturing adolescent.